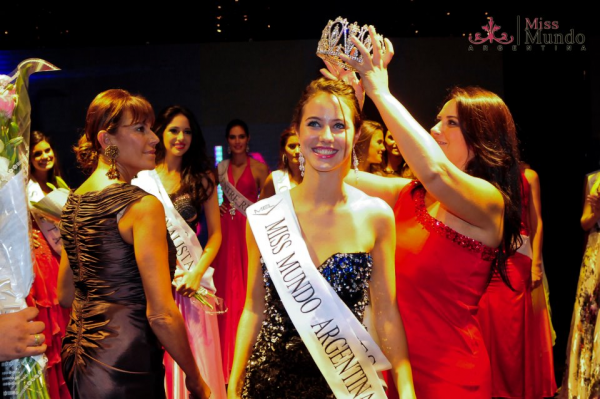 MAR DEL PLATA, Argentina - Josefina Herrero (17, 1.78m, Mercedes) was crowned Miss Mundo Argentina 2012 at the Costa Galana Hotel in Mar del Plata. 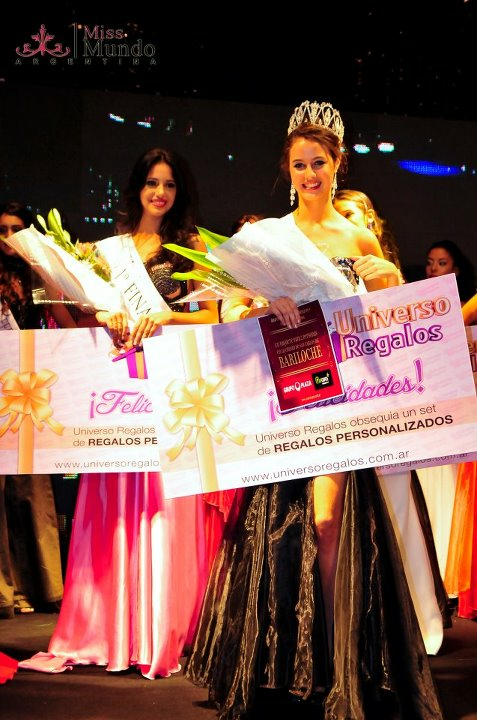 She will represent Argentina in Miss World 2012 in Ordos, Inner Mongolia on August 18. 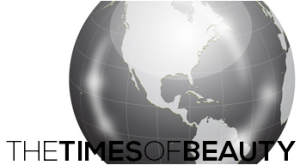 Tatiana Bischof was the first runner-up and will compete in Miss International 2012 and Daiana Galeano was the second runner-up.